What would make normally sensible people want to hike up and down hundreds of kilometres of the Appalachian Trail, which stretches from Georgia in the southern U.S. to Maine in the north east? 100 days into his Appalachian adventure. navigating the trail along the spine of eastern North America. soon hooked up with Romalis Ellis, then 65 and an out-of-shape former U.S.
pounds and his blood pressure was normal. pounds. But he quickly lost 19 pounds. they both stripped their packs down to 45 pounds. 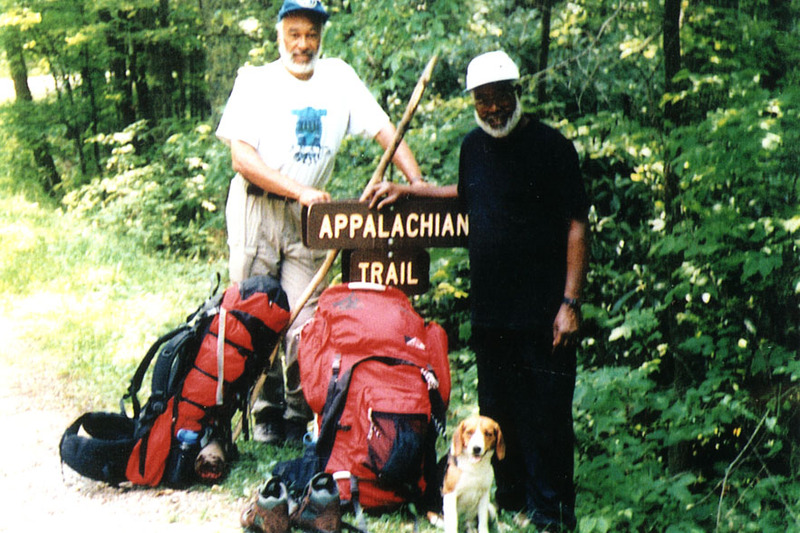 Ralph and Sarge, Romelis Ellis, and their trail companion. metres (6,500 feet) above sea level – there were definitely some highs and lows. and miserable” as the pair endured 14 straight days of rain. more than 1,600 kilometres (1,000 miles) on the trail. walking. “We just clicked,” he said. The same thing happened next summer when he returned to continue the hike. Pa., about six weeks later. northern terminus of the trail. 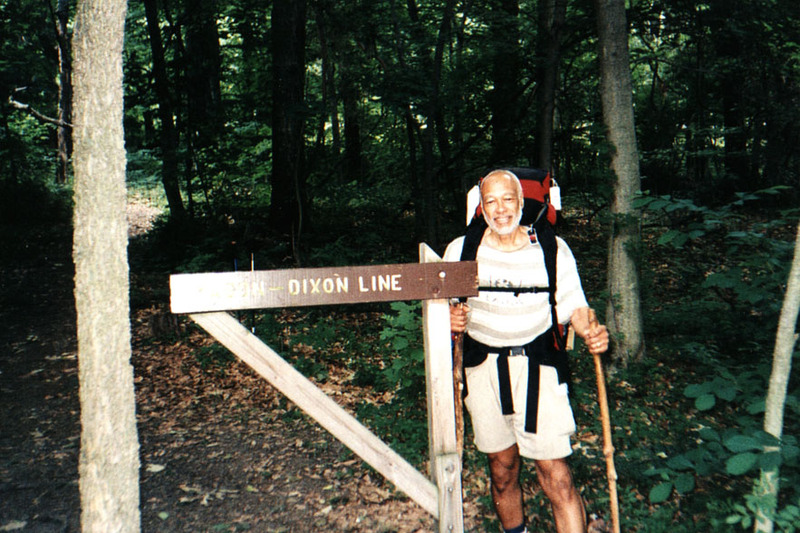 like-minded people” to hike with you along the trail.